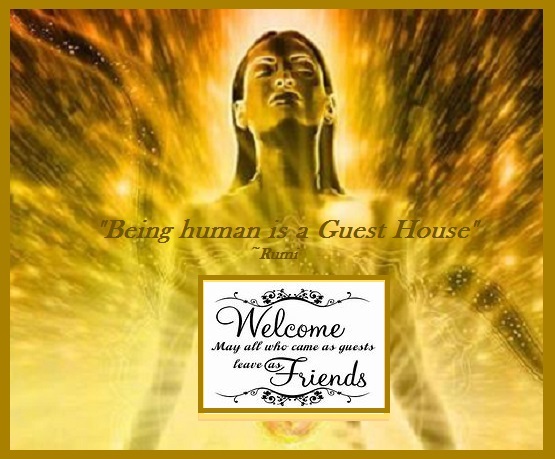 Cassandra Eason explains variety of techniques for sensing, seeing, and learning about the colored energy fields that surround people, animals, plants, crystals, and even places in her book, A Little Bit of AURAS. 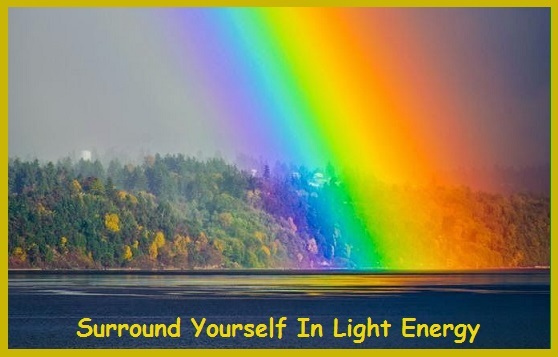 We all have an aura, a rainbow-colored energy field, usually invisible to the physical eye. 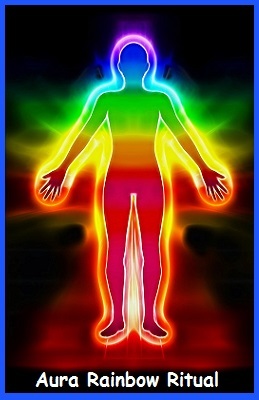 Our aura surrounds the entire body in a three-dimensional ellipse, made up of seven different-colored bands. 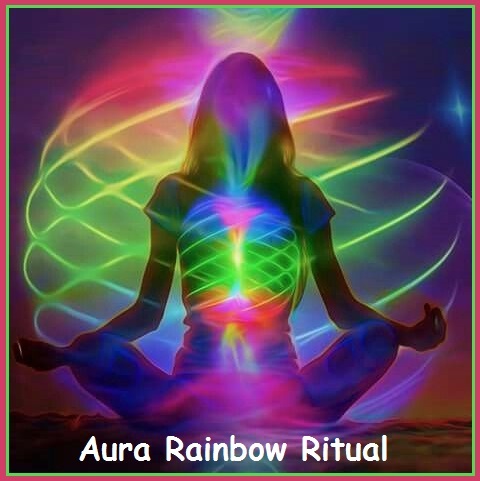 This aura reveals our mood, our personality, and the status of our health. 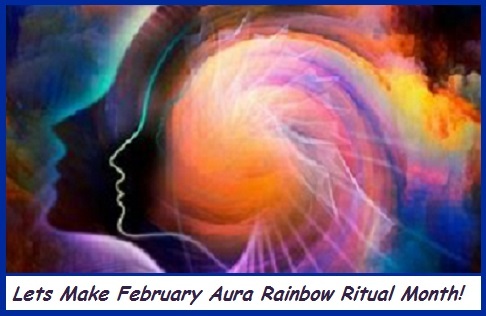 Included in the author’s very informative book is the following Aura Rainbow Ritual to synthesize all your aura energies and fill your aura with color and light. 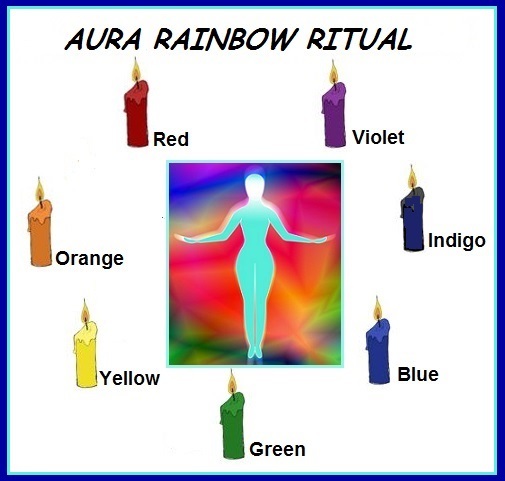 To Begin this exercise take seven small candles—red, orange, yellow, green, blue, indigo, and violet—and place them in a circle in that order. Next sit facing the candles. 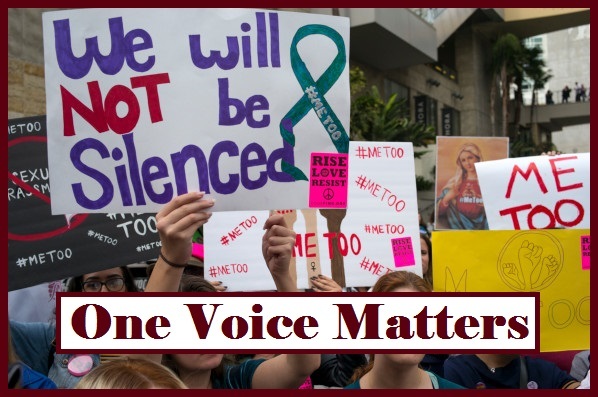 I am dedicating this October Feature Post to the women throughout history that used their voices and actions for our rights. The Suffrage Movement fought for women’s right to vote. 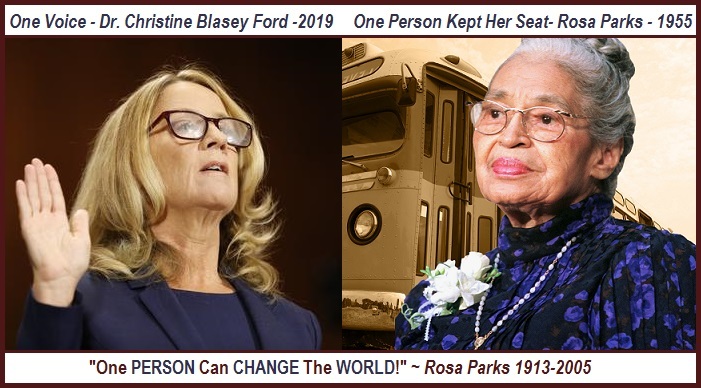 Rosa Parks is known as “the First Lady of Civil Rights”, and “Mother of the Freedom Movement”. Dr. Christine Blasey Ford came forward under oath to share her teenage sexual assault. She is to be honored along with all the women that have shared or will be sharing their #MeToo testaments. Below are quotes from survivors of sexual abuse. There was healing for these individuals in speaking their truth and hopefully these heartfelt quotes might reach out and help others to seek help and speak their truths. “You can recognize survivors of abuse by their courage. While silence is so very inviting, they step forward and share their truth so others know they aren’t alone.” ~ Jeanne McElvaney, Healing Insights: Effects of Abuse for Adults Abused as Children. 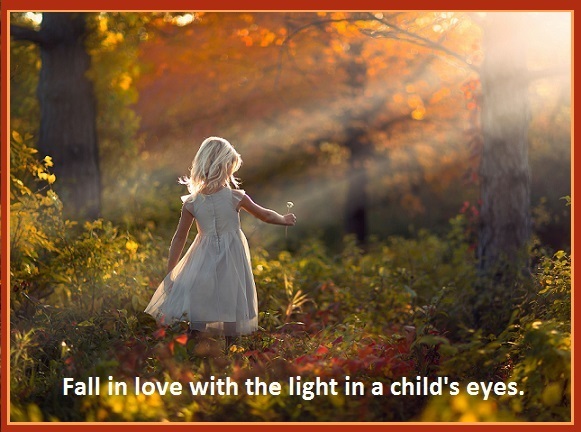 “Survivors of abuse show us the strength of their personal spirit every time they smile.” ~ Jeanne McElvaney, Healing Insights: Effects of Abuse for Adults Abused as Children. “SPEAK TO THE CHILD WITHIN YOU: Tell the child within you, the one that has remained buried that the “adult” in you is positively safe and sound. Start treating the damaged “you” just the way you would have wished to be handled when you were a child.” ~ Patricia Dsouza, When Roses are Crushed. “My story can unchain someone else’s prison.” ~ Patricia Dsouza, When Roses are Crushed. 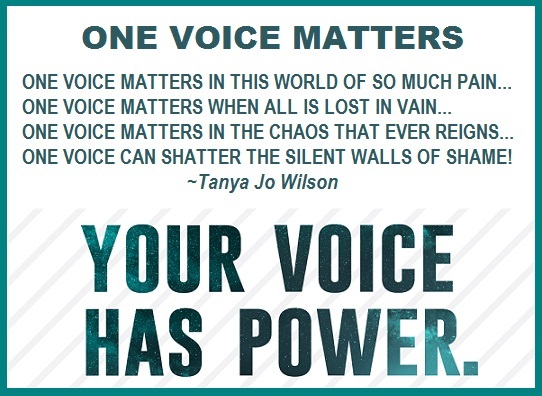 PLEASE REMEMBER YOUR VOICE MATTERS! 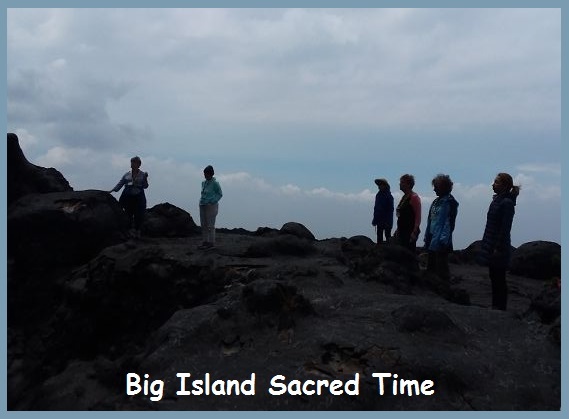 I was fortunate to spend a week on the Big Island with an intimate group of 13 individuals and Kahuna Kalei’iliaha to connect with our personal sacred time. 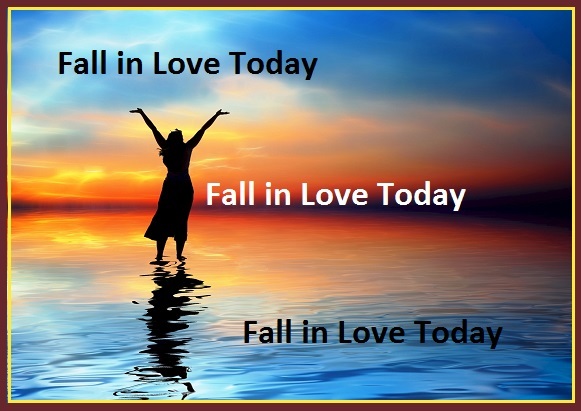 This is something we need to do for ourselves daily, but we fail to put ourselves first. 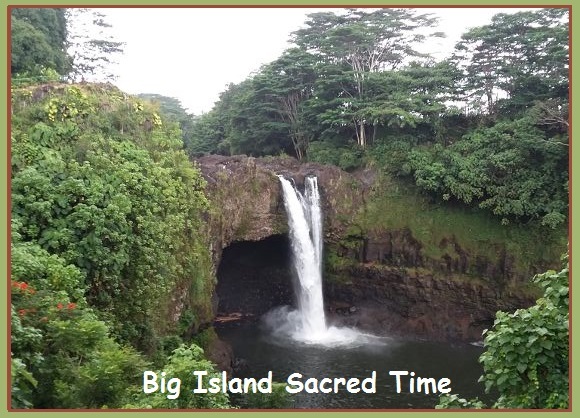 Taking personal sacred time doesn’t require one to fly off to an island or to go on a vision quest. 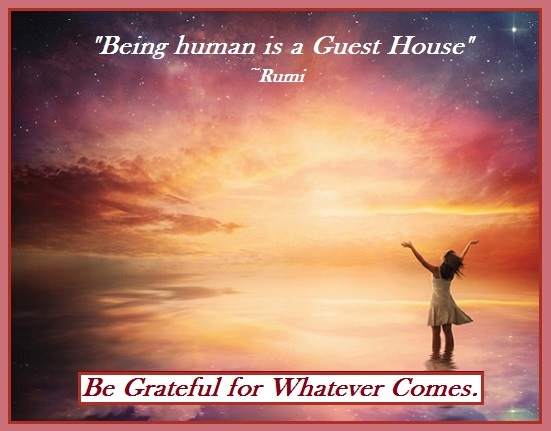 However, it does require to get in touch with what brings us joy, fulfillment, and love. 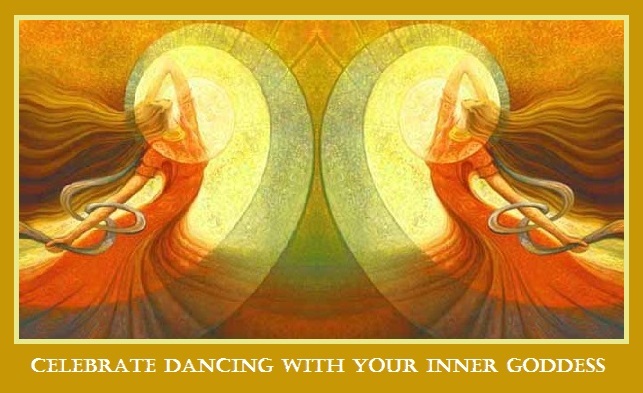 This can be nature, yoga, meditation, art, writing or anything that brings passion to your heart. 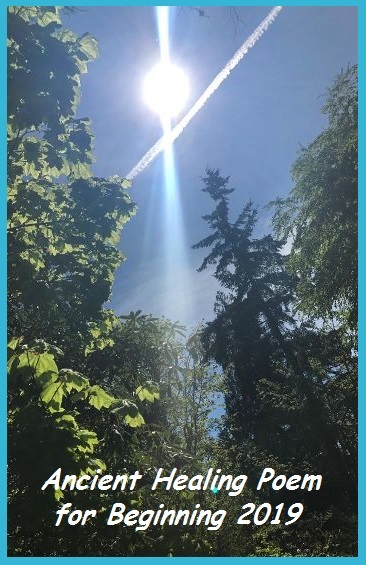 How often do we go to a park or our backyard and stretch out on a blanket and feel the energy coming up from the ground, or wake up early for a morning walk before the noise of the day begins? How many times do we take the opportunity to smell the flowers? This is giving ourselves sacred time. Big Island is home of the largest volcano in the world, Mauna Loa, which has not been active since 1984. It is also home of Kilauea volcano that has been continuously active since 1983 and the most active on the planet. 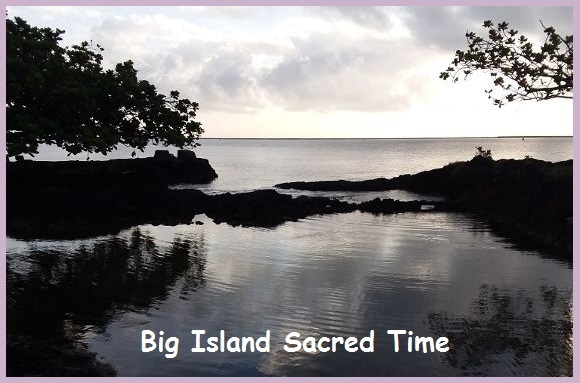 This makes this island one of the most magnetic sacred energy locations to visit. I was grateful that the news media did not keep me from attending this special event. 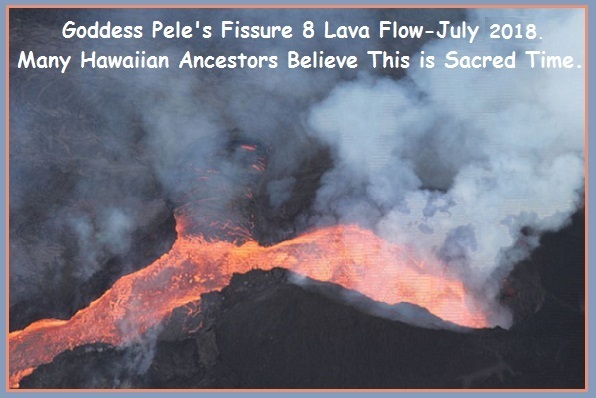 The current fissure lava flow and eruptions only effects 2% of the Big Island. My greatest gift to myself was not being in fear. Fear robs us from so much pleasure. I would not have been able to experience the beautiful Akaka Falls shown above, or be part of a ceremony honoring the ancient ancestors on one of the largest lava fields shown below. I found that one of my most personal sacred time awareness moments was climbing the steps up to the Akaka Falls and then back down. 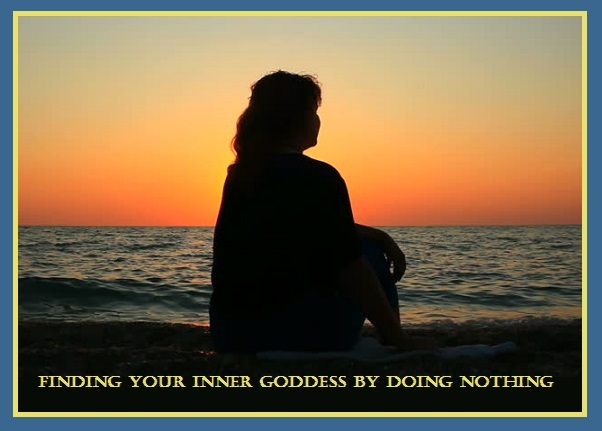 Taking time for myself and continuing to take this sacred journey is not always an easy climb, but then once I take the time needed, going forward is so rewarding. The lovely Kahuna gave us this message on our last night together and I share it with you. 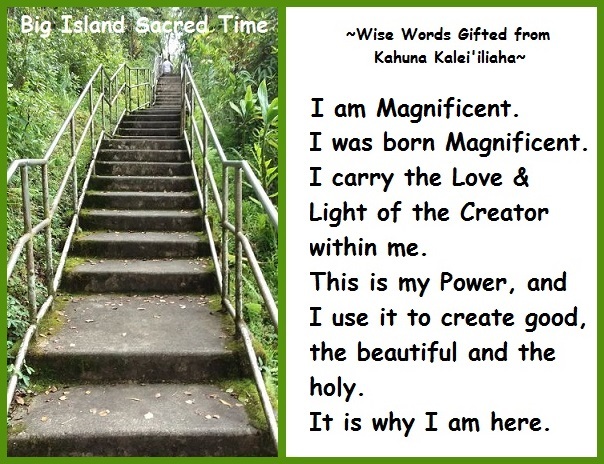 Please repeat to yourself “I am Magnificent” when spending sacred time for yourself. 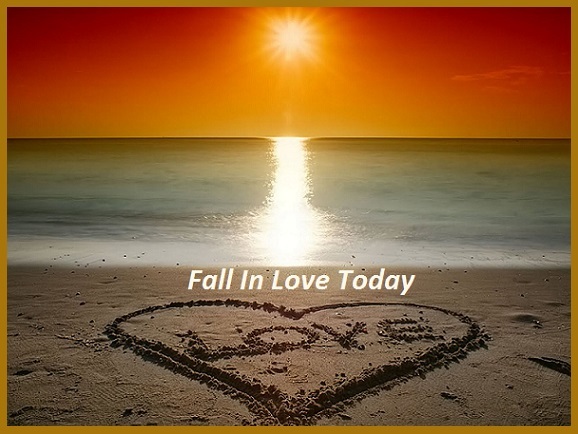 ALOHA’, which means ‘Love’ to all; and ‘MAHALO’, which means Thanks and Gratitude to everyone. HAVE A SACRED TIME DURING THE MONTH OF AUGUST! 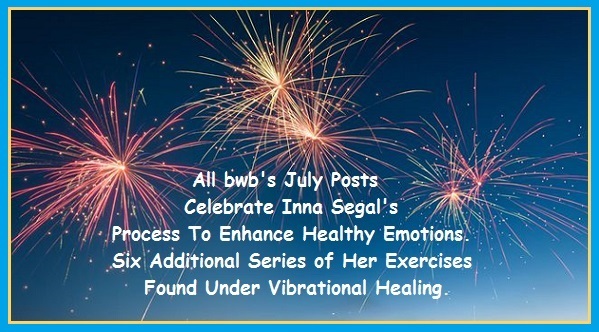 Inna Segal throughout her book, The Secret Language of Your Body, uses the words “Divine Healing Intelligence”. 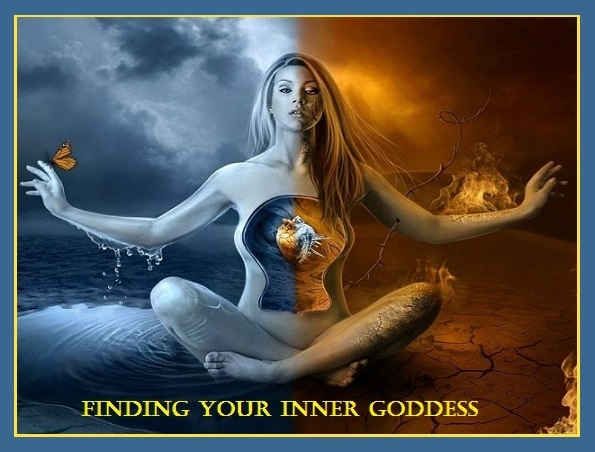 She teaches that we are all spiritual beings with a higher intelligence. 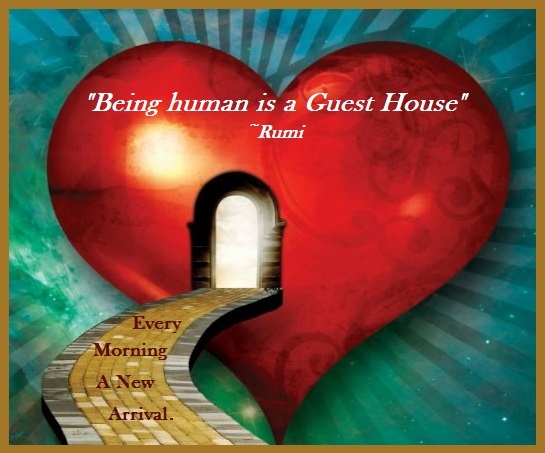 This intelligence can work through our subconscious mind as well as our conscious mind. When using her healing processes, we are asked to always follow with the word “CLEAR”, as a reminder to clear all density, pain, stress, and limitation out of our mind, body, emotions, and vibration. When you repeat the word “CLEAR”, imagine a broom or a vacuum cleaner freeing a pathway for you to experience wonderful things in your life. The following exercises are found in the author’s book (pages 197-207). 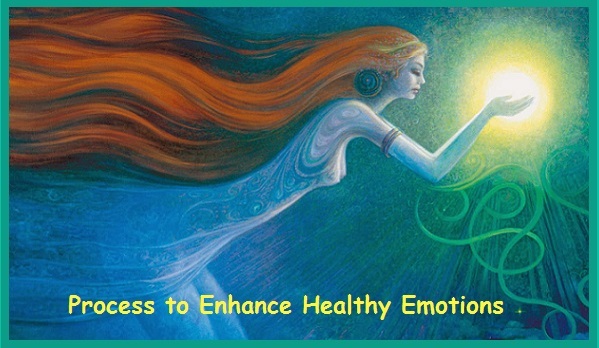 Focus on these positive emotions and make a conscious decision to replace any dense feelings that you may be holding. Find a quiet comfortable location and body position. Before starting, take the time to breathe deeply for several moments. Keep a notepad and pen nearby to write down insights that may come to you in the process. 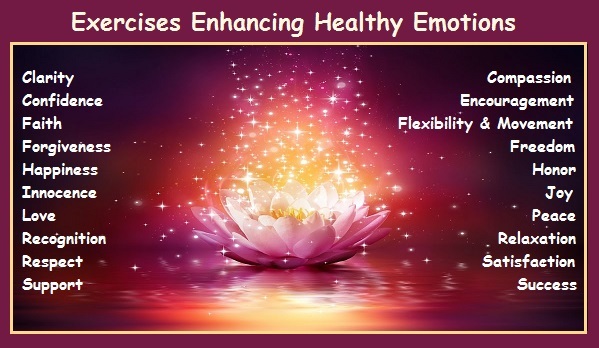 Here is Series #1 of the author’s exercises to enhance healthy emotions from the list shown above. 3. Clarity is a state where your mind is free from worry and uncertainty. It requires a level of knowing yourself. When you need clarity, focus on asking yourself empowering questions, such as: If I were making this decision from my heart and soul, for the greatest good of all, what choice would I make? 3. In order to find authentic Compassion, imagine walking in other people’s shoes. What pain must they be experiencing to be hurtful or cruel to others? 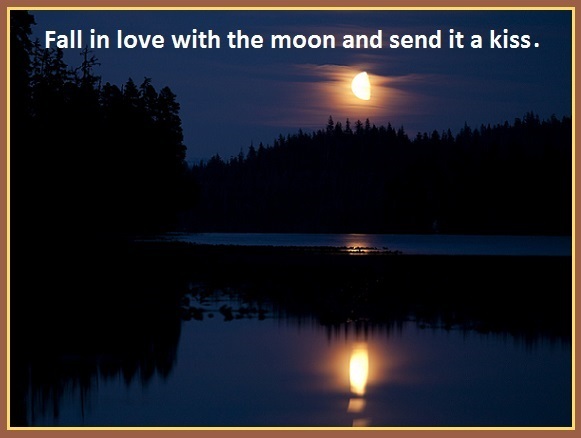 Rather than react negatively toward them, which will only perpetuate the situation, find ways to heal your own hatred and fear, and transform it into compassion. Your compassion allows others to free themselves, and change how they see themselves and the situations they have created. 3. Focus on your strengths. What are you good at? What do you enjoy? 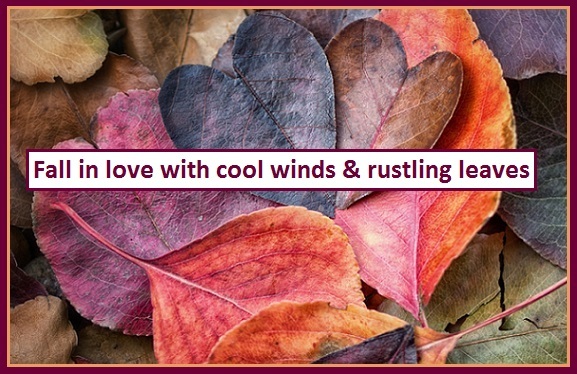 What makes your heart sing? Write those things down, and begin following your dreams. Every time you have a success, celebrate your Confidence. SAFE AND HAPPY FOURTH OF JULY TO EVERYONE! One of my favorite award winning authors is Sandra Ingerman. 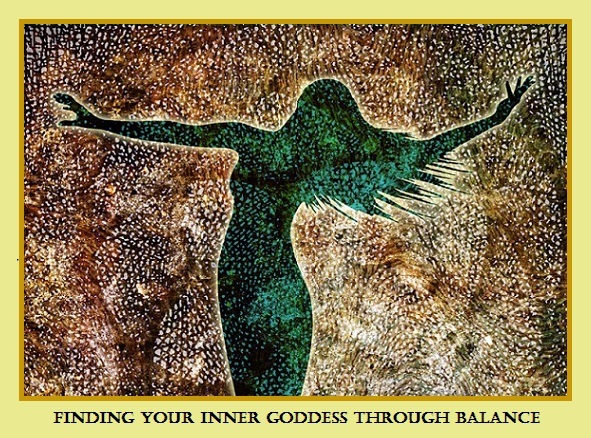 Besides known for her books on shamanism, she also teaches workshops and on-line classes all over the world. 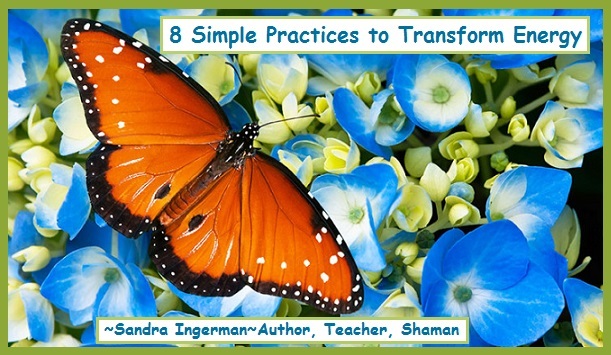 A great way to kick of the month of June is to share this author’s 8 Simple Practices to Transform Energy. 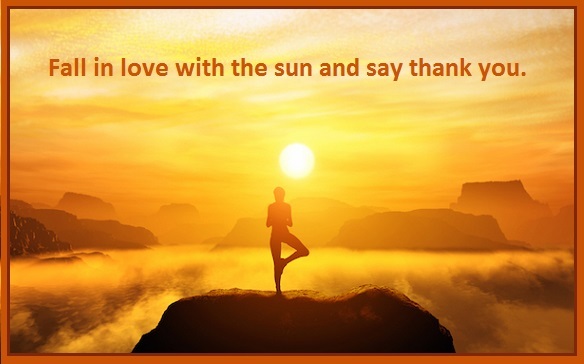 ENJOY A POSITIVE ENERGY MONTH OF JUNE! 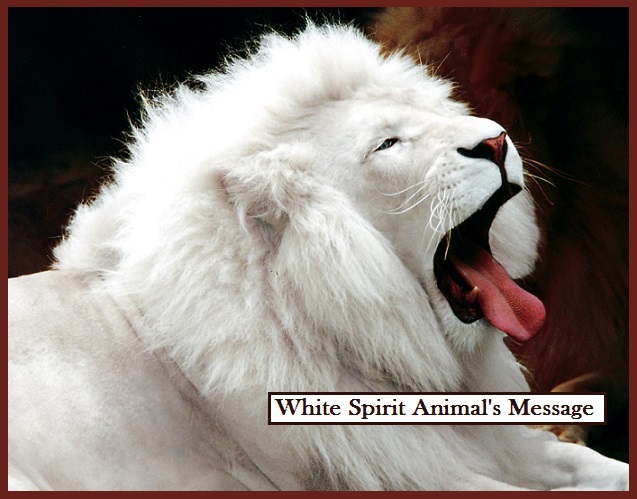 What does it mean if one has a vision visit from a White Spirit Animal? 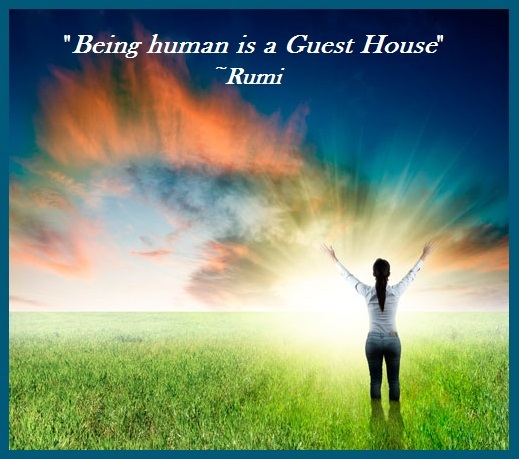 This question lead me to finding an amazing article published in Watkins Mind Body Spirit Magazine, Spring 2018 edition, by J. Zohara Meyerhoff Hieronimus, D.H.L. She is an award-winning radio broadcaster, author, animal activist, and well known telepath that communicates with animals. 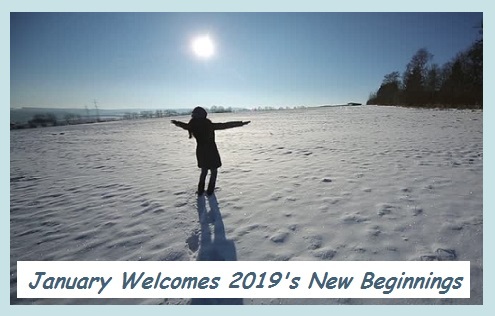 She writes about having a waking day vision in 2013, when numerous White Spirit Animals arrived as a large group before her to ask that she tell their story. Her book, White Spirit Animals Prophets of Change, is that story. 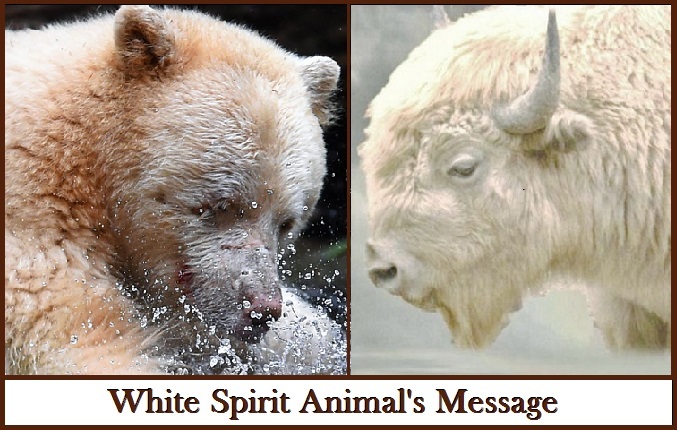 During four years of communicating with these White Spirit Animals using “shamanic dreaming”, each animal shared with the author what they thought important. Here are examples; 1. 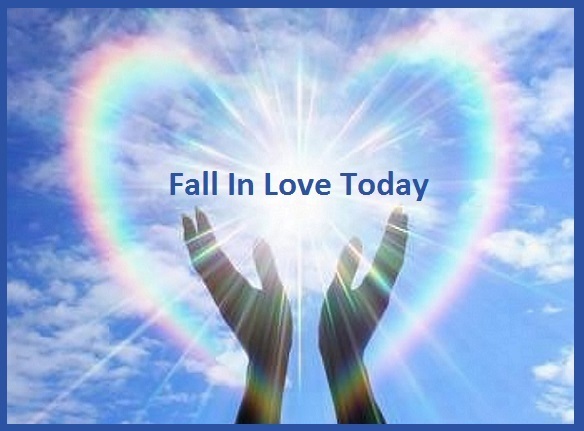 Lion maintains that closing the ozone hole and closing the hole in our hearts keeps us from seeing the love we are connected to, as both are essential. 2. Bear urges us to heal with what grows from the earth, to bear children, to bear witness and to prepare for long periods of self-sufficiency. 3. Elephant teaches us about compassionate action and resolution without violence. 4. Wolf, guardian of the threshold, protects the dead as well as the newborn, helping us to see life and death as a continuum. 5. Buffalo invigorates the soil and spirit. Sacred to the Lakota, Buffalo teaches prayer and peace. How intriguing that the examples discussed above (Bear, Wolf, Elephant, Buffalo, Lion) and their species are all matriarchal societies. Does this mean as a women, we may be called on? 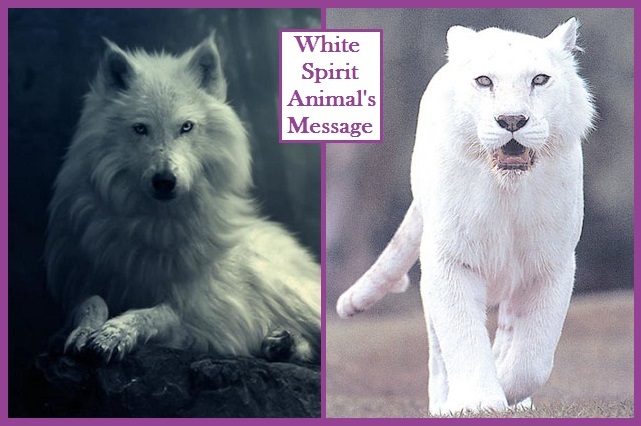 White Spirit Animals implore us to “Improve life around us.” They are attempting to awaken in us a great love and reverence for the EARTH we share with them, thus bringing us into telepathic rapport. 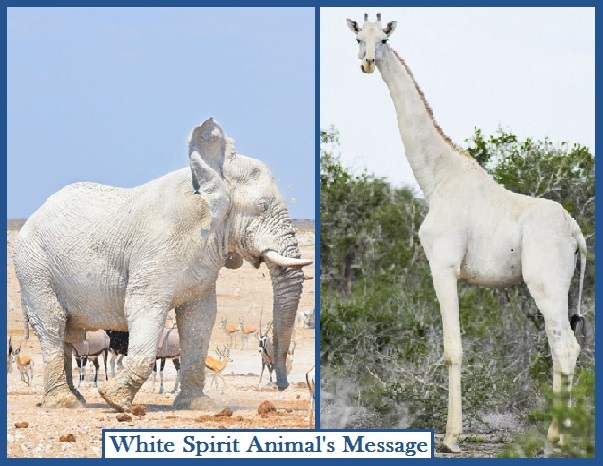 If you are visited by a Sacred White Spirit Animal (species from this planet or from other worlds), ask what is their story and how can you help!